Some say is Shiva. In fact, Pashupati is an epithet –another way to call- of Shiva. Some say is the first image of a yogui. Maybe you can see it: Something like swastikasana, padmasana or mulabhandasana. You can see the tiger there also. I like the tiger, all the animals there. 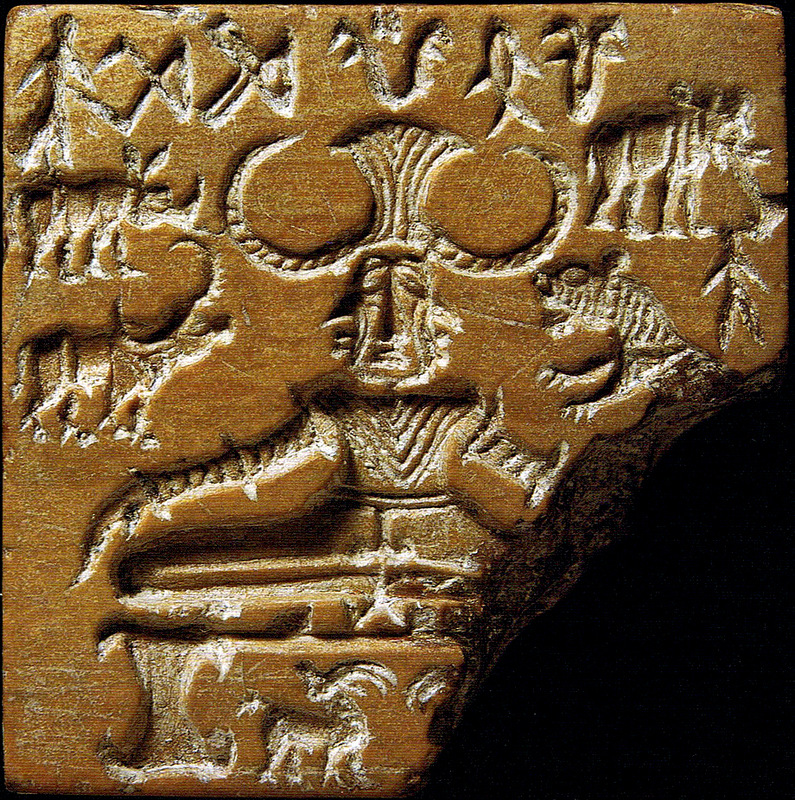 Even though Yoga seems something so fashion and popular today, some say this image/seal has 5.000 – 6.000 years! Something tells me that man’s spiritual quest will never end. Previous Previous post: What happens when I´m not inspired. Next Next post: The confusion about doing Nothing.